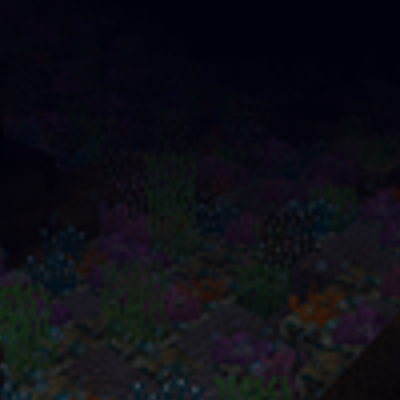 This is an indirect port of the Coral Reef mod made by Nandonalt. All the code is original, but the textures are from the old version. Note: Due to coral being introduced into 1.13, this mod will likely not update past 1.12.2. If you need to contact me either put an issue on github or find me in my Discord.